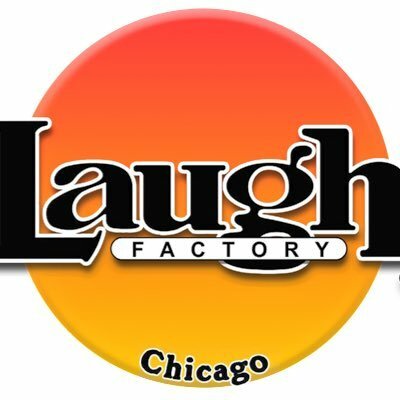 Comedian Rex Navarrete will be in Chicago live at Laugh Factory Chicago. He's spent the past 14 years selling out shows all around the globe from North America, Europe, Asia and Australia. He's released 7 comedy albums and DVDs on top making television appearances. 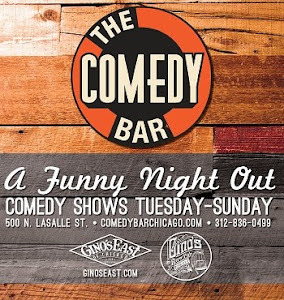 This Filipino American comic has been seen on Lopez Tonight and Gotham Comedy Live. Rex has also performed with amazing names such as George Lopez, DL Hughley, Paul Mooney, and many more. Check out his shows this Wednesday and Thursday.